This tempter contains the acrylic templates (5 pieces) and instructions for a single block. 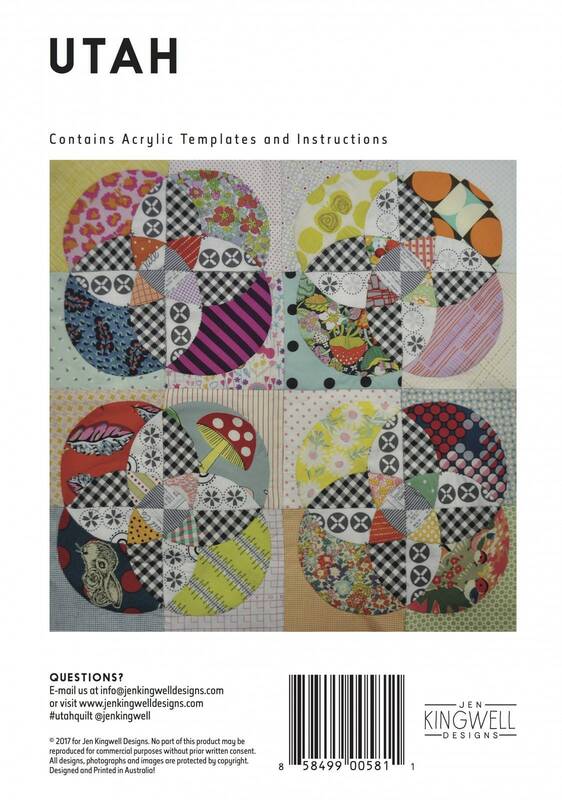 They are perfect for the seasoned quilter the creative genius and those who are still new to quilting. 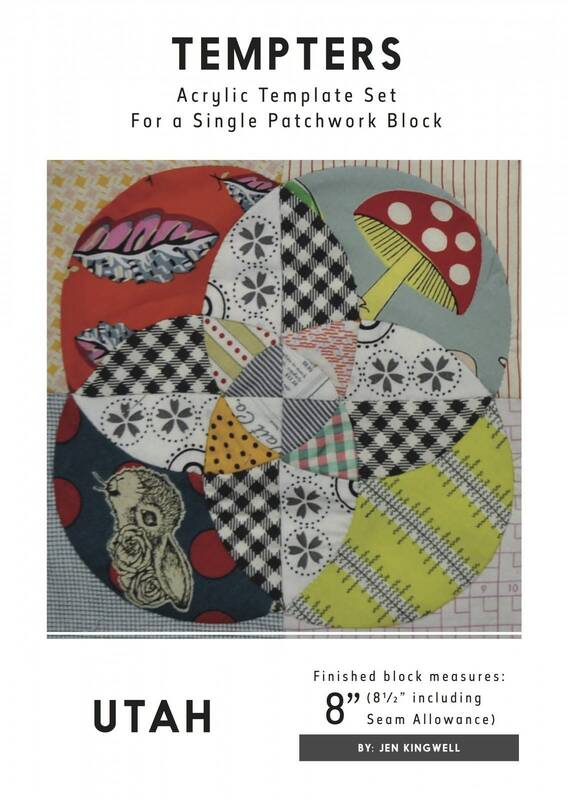 This single block Acrylic Template set includes instructions on how to complete this block. 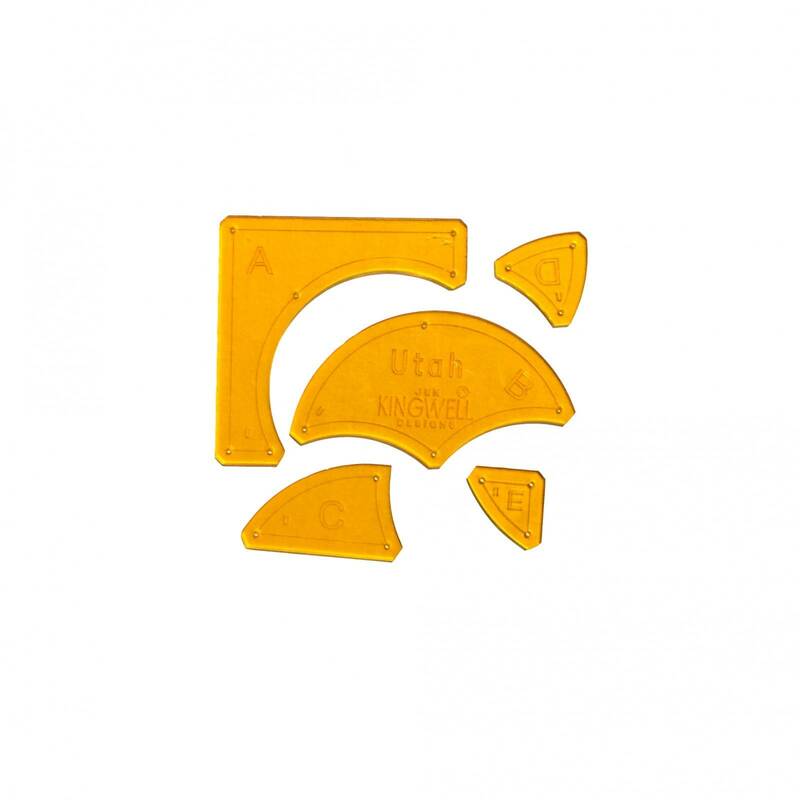 Utah creates the most amazing secondary pattern when side by side! 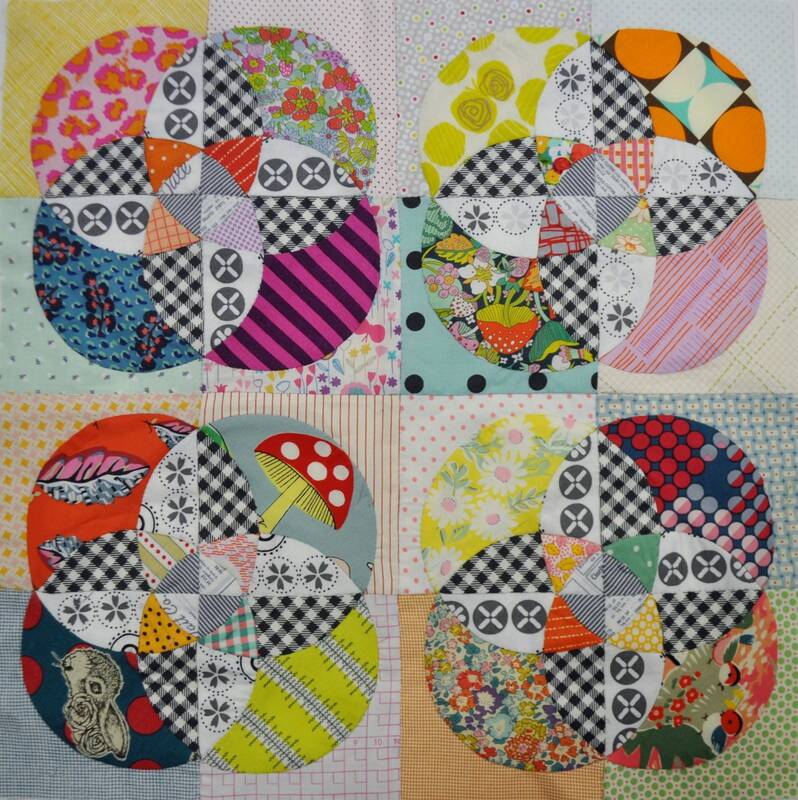 Always great patterns and templates from Jen Kingwell, thanks to a great seller! Super fast dispatch ...excellent product - as always!! Thanks so much!